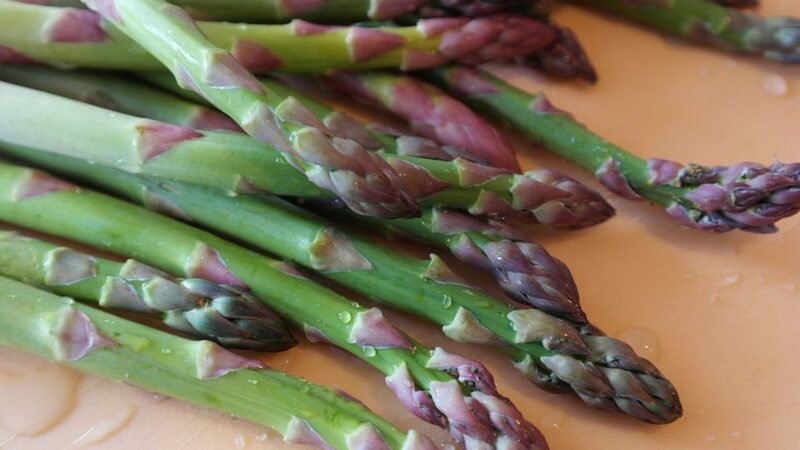 Freshly picked spears of asparagus are a taste to be savoured, especially when you have grown it yourself. Why pay over the odds for asparagus at the supermarket, when you can easily grow it in your own garden? This guide show you how to grow asparagus, so you can enjoy this fresh seasonal green straight from your garden. Asparagus is a perennial, meaning a plant that grows and crops year after year. It needs to have a permanent place in the soil, so an area that you can devote to just growing asparagus is essential. It will take two years before you can harvest your asparagus, but it is worth the wait. 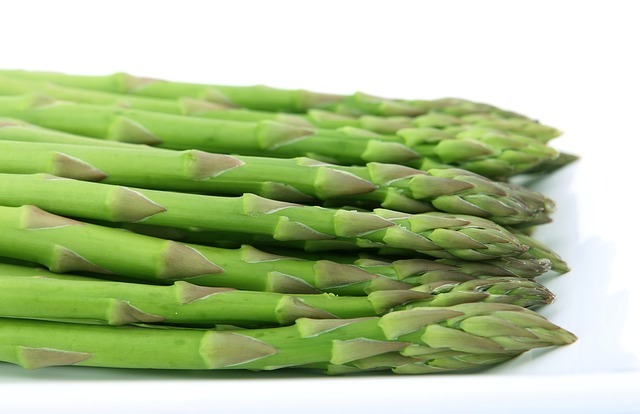 The good thing about growing asparagus is that one plant will continue to give you fresh spears for up to 20 years! The easiest way to get your asparagus bed going is to buy bare-rooted crowns, and they can be planted in autumn or spring, depending what variety it is. Before planting asparagus crowns, you need to decide where your asparagus bed will be. It is something that needs some consideration, as it will be home to your asparagus plants for a long time and will be a permanent growing area in your veg garden. 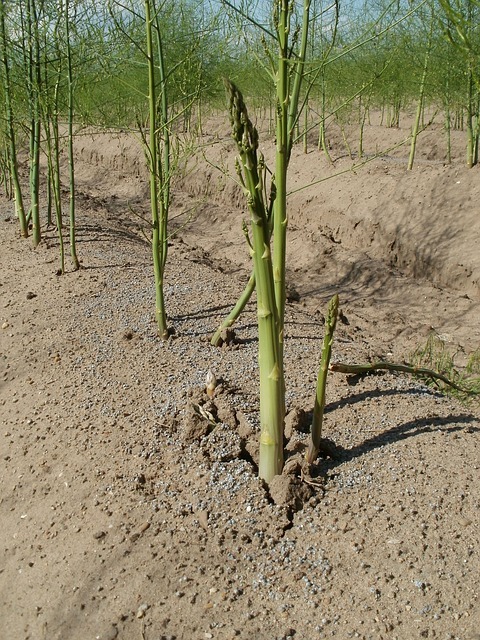 A sunny position, with free-draining soil gives asparagus the best conditions to grow. Once you have decided where you want to put your asparagus bed, you should then prepare the soil. 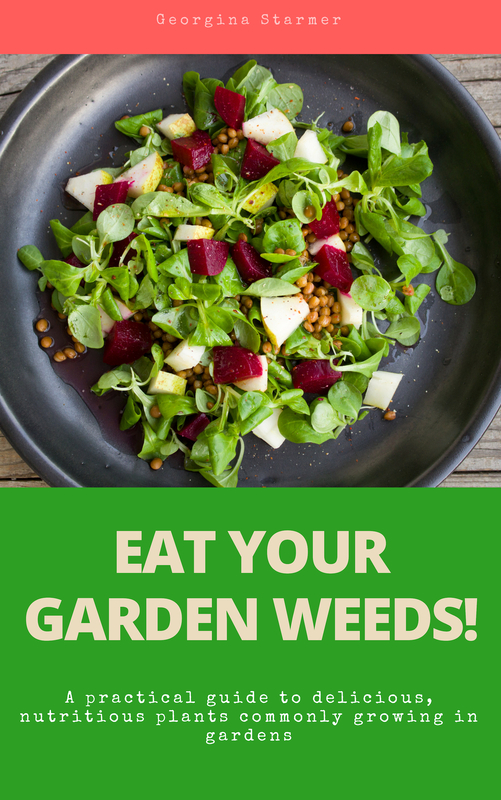 Dig it over and remove all weeds. Asparagus crowns are planted in March. Dig a trench that is approximately 9 inches deep and 12 inches wide. A good layer of organic matter, such as garden compost or well-rotted manure is then added. This is to make sure there is enough nutrients in the soil to keep the asparagus plants fed for quite some time. Work in some of the garden soil to the organic layer, then put the rest of the soil back into the trench to form a ridge. Space out your asparagus crowns along the top of the ridge, between 12-18 inches apart. Evenly spread out the roots around the sides of the ridge, and cover with soil so that the tops of the buds are visible. Water and apply a 2 inch layer of mulch, such as garden compost. Apply a layer of mulch in mid-winter to help prevent weeds growing. Asparagus plants are shallow rooted, so any weeds that grow are competition for the moisture and nutrients in the soil. Asparagus foliage can grow tall, so support it with a fence of string and sturdy posts. This will prevent the foliage from being blown over by wind, which could damage the crowns. Cut back to ground level in autumn, once all of the foliage has turned yellow. Asparagus is normally ready for harvesting between April and May. Cut them at the base when they are approximately six inches tall. The first year of growth will see some spears, but it is important that you do not pick them. Leaving them to develop will help the plant to grow more robustly the following year. During the second year, it is recommended to harvest some of the asparagus spears, just one or two per crown, but leave the rest. Again, this is to help produce a strong plant. By the third year, all of the crop can be harvested up until the end of May. Leave the spears that grow after that to develop foliage, and this ensures a strong plant and good harvest for the following year. 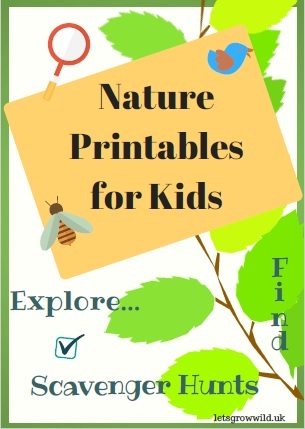 If you are interested in growing your own vegetables and using plants to benefit your health and well-being, join the mailing list! Get tips on smallholding, sustainable living and more, delivered to your inbox. » Dream of Starting a Smallholding? Start right now!